Neal Hopkins is the founder and Programme Leader of the Myerscough College Basketball Academy. He is a three-time Elite Academy Basketball (EABL) Conference Coach of the Year award recipient (2014-15, 2015-16, 2017-18) where he’s amassed a 55-8 record over five years. 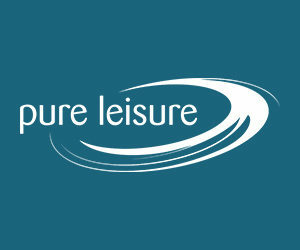 Three players have been named Conference Player of the Year under the direction of the former Manchester Giants assistant coach, who has a half decade of British Basketball League (BBL) experience, as well head coaching experience in Basketball England’s National League 1 and with the North West Regional Performance Centre. Hopkins, who led Myerscough to three senior national championships during the 2017-18 season, is a graduate of UCLan with degrees in High Performance Coaching (2008) and UKCC Level 4 Elite Coaching (2016). 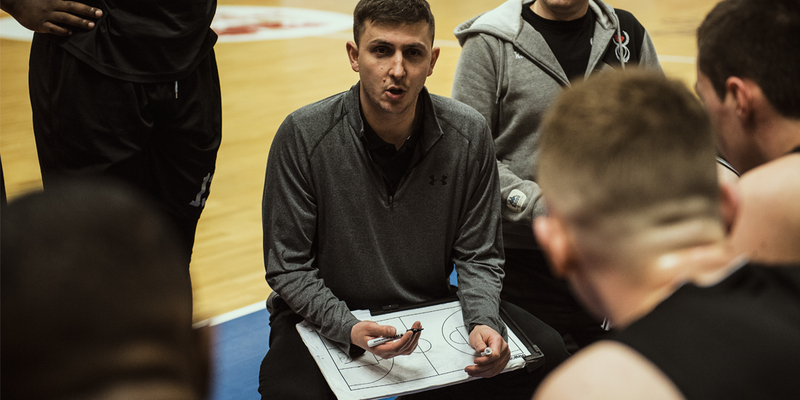 Troy Culley is in entering his third year at Myerscough College where he has gained experience as head coach of the Division 3 team and Under-18 Men's team. Culley, who is a 2016 graduate of the University of Kent with a degree in Sports and Exercise Science, also serves as an assistant on the EABL coaching staff. He’s previously been head coach of the Kent Crusaders U14 Boys, the South East Regional Performance Centre and South West Regional Development Team (U13s, U15s and U17s). Culley was an apprentice with the England Under-16 Men’s National Team and an assistant with the Kent Crusaders in 2015-16. The former Torbay Tiger is currently working towards a postgraduate degree in Elite Coaching from UCLan and is an assistant with the England Under-15 Girls. Michael Bernard is beginning his third season at Myerscough and first as head coach of the women's programme. The decorated professional has served as head coach of the Under-18 Men and Division 4 team during his tenure at the Academy. Prior to joining the Myerscough coaching staff, Bernard had a storied professional career that began in 2002 and spanned 12 different clubs across Europe. A 2002 graduate of the University of Southern Florida where he played for Seth Greenberg (Long Beach State, USF, Virginia Tech), he spent two years at Coffeyville Community College in Kansas. Bernard learned his trade as a junior with the Manchester Giants from 1994-98. Alex Hodgson serves as Myerscough College Basketball Academy’s Strength & Condition Coach. Hodgson is a graduate of UCLan where he is now completing a Masters degree in Sports Therapy. Originally from Wollongong, Australia, he uses his passion for basketball and knowledge of sports performance to help develop our athletes physically within the Academy. Hodgson played basketball in various countries including Australia, Spain and the United Kingdom prior to joining the Myerscough staff.